If you’re into shows with some great singer/songwriters and hearty guitar tunes, you need to enter this contest to catch Rocky Votolato, Matt Pond PA and Apex Manor at the Glass House on Saturday, Oct. 8. Tickets to the show are $15 but we have some free pairs to give away courtesy of our buddies at the Glass House in Pomona. Want to go? Enter the contest below, yo! You must have a Twitter or Facebook to enter the contest. First make sure you’re following Grimy Goods on Twitter here and/or “like” our Facebook page here. We’ll pick winners on Thursday, Oct. 6. The winners will be direct messaged on Twitter or contacted below their contest entry comment on the Grimy Goods Facebook page. Winners will have until noon Friday, Oct. 7 to claim their win or the tickets will be forfeited. To increase your chances, enter the contest both ways! Via Facebook: just leave a comment on the Grimy Goods Facebook page telling us who do you want to see most at this show?! Be sure to mention Rocky Votolato, Matt Pond PA or Apex Manor at the Glass House so we know which contest you’re entering! 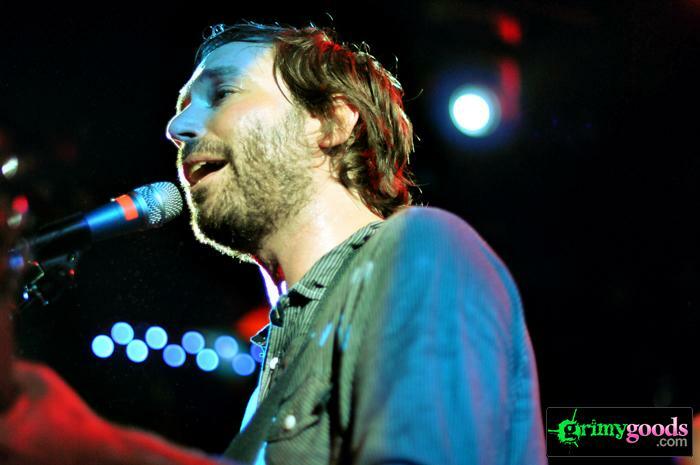 This entry was posted in Giveaways and tagged apex manor, concerts, contest, free, giveaway, indie, Matt Pond PA, Rocky Votolato, Shows, sweepstakes, ticket giveaway on October 5, 2011 by Sandra Burciaga Olinger.